Velma Dace Dinkley is the brains behind the Scooby Doo gang, as the homely fashion and big glasses attest. She frequently loses her glasses and reminds everyone, “I can’t see without my glasses!” as if they didn’t already know. 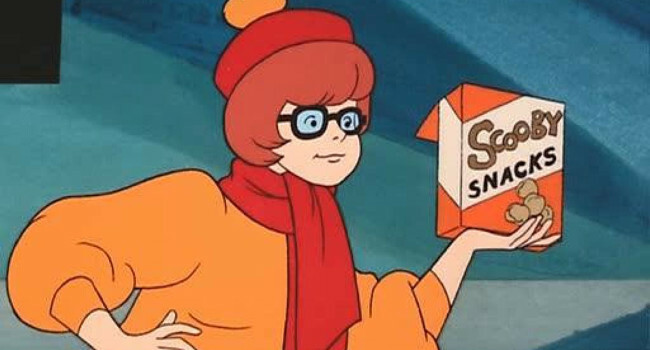 Jeepers Velma, why don’t you look into contacts already?